The connection between breathing, balance and strength explored in our Just Flow class helps students develop more efficient motions crucial to martial arts. 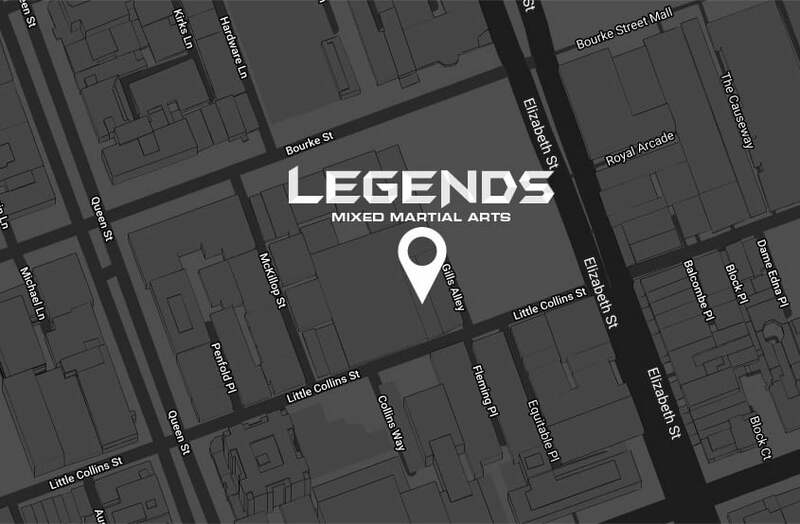 A hard session of Just Flow at Legends MMA will leave students with a calm and peaceful feeling of physical release. At Legends we believe it’s better to be a warrior in a garden than a gardener in a war. The practice of Just Flow not only helps to release tensions, but also improves mobility, flexibility, recovery, leaving practitioners with an overall feeling of well-being and preventing injuries. After practicing Yoga for many years, exploring mindful movements of the physical body, the breath and the mind Anthony finally sought training in India to become a practitioner himself. His aim is to share with the Legends MMA family his teachings of mindfulness, and physical strength gained from Yoga. Anthony focuses on helping Mix Martial Artists improve their focus and breathing during training and competition, as well as improve their flexibility and core strength. Yoga, Martial Arts and daily life have the same bedrock – breathing. 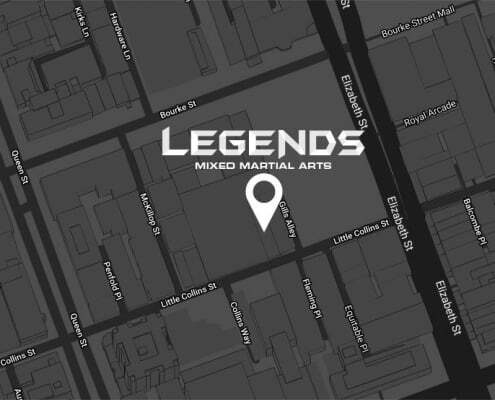 The Just Flow classes at Legends MMA are unique because we are trained and grounded in the traditions but have adapted our practice to be relevant to martial arts – we are constantly adapting our mobility exercises to be inline with the movements our members’ trained during their Brazilian Jiu-Jitsu (BJJ) and Mixed Martial Arts (MMA) classes during the week. We always start out Just Flow classes at Legends MMA with deep breathing exercises to help warm up your body for the series of movements to be implemented during the class. During each class, students will be introduced to yoga movements through step-by-step verbal description and a detailed demonstration. Emphasis is placed on student understanding, safety, and stability within each pose. Gradually these poses will be linked together into a gentle flowing sequence of movements. We always end our sessions with breathing exercises and short meditations to help us govern our body, mind and nervous system. There is little evidence on the exact timeline in which Yoga was developed in Ancient india, however the first documented use of the word “yoga” was in a hymn dedicated to a rising Sun-god named Savitr in an ancient collection of texts called the “Rigdeva”. Nevertheless, Yoga has existed for millennia, and continues to be a practiced world-wide after being popularised in Western countries throughout the 1980s as a form of exercise and meditation. Yoga forms an important part of Legends MMA strength and conditioning, recovery and breathing training today.